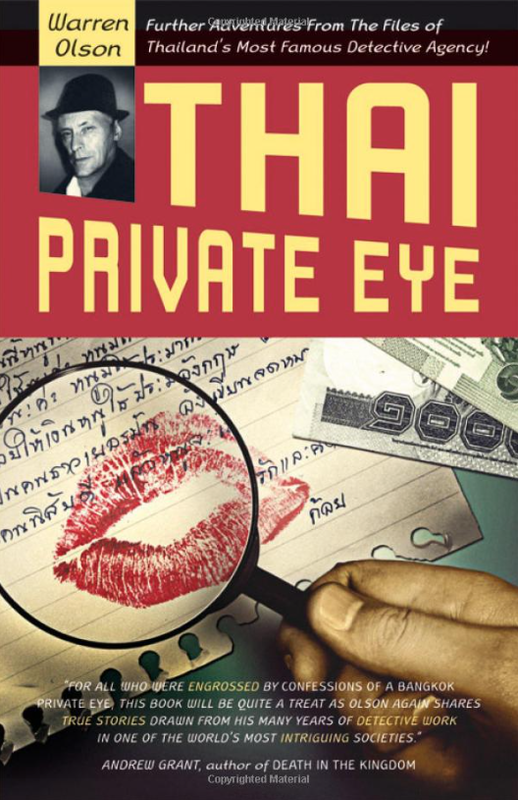 Thai Private Eye has been in operation since 1993, and was founded on the principles of Truth, Professionalism and Excellence.These remain the watchwords of TPE today and we are proud to be regarded as one of the most professional and respected (foreign owned) Private Investigation / Detective Agencies in Thailand and throughout South East Asia. Providing Detective & Investigation Services in Thailand requires an in depth knowledge and experience of Thailand’s culture & custom’s. Our unparalleled experience in this field, coupled with our investigative and covert urban surveillance skills, enable our private investigators to blend in, unnoticed in most situations. 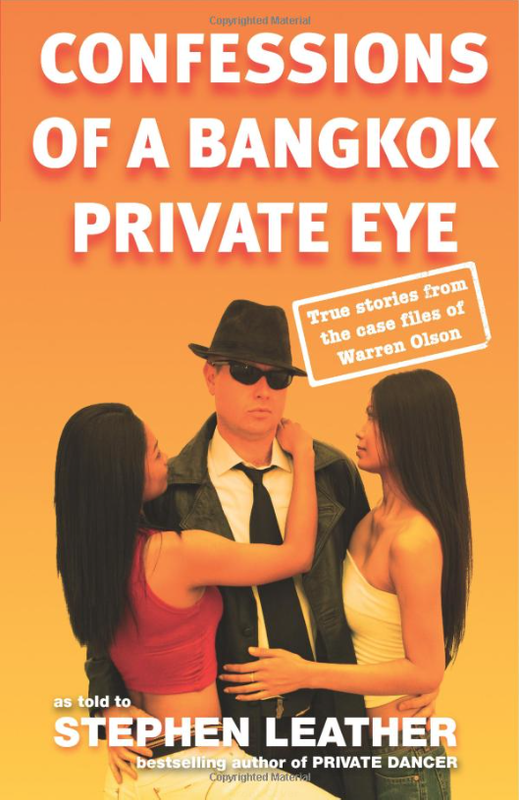 Our Private Investigator services are available throughout Thailand & beyond. So if you require the services of a Bangkok Detective, a Pattaya Detective, a Phuket Detective, a Chiang Mai Detective or a Koh Samui Detective, Thai Private Eye can help.